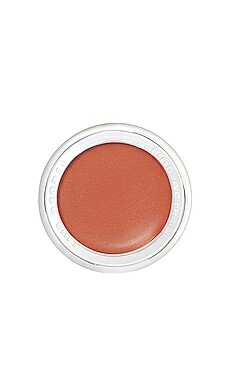 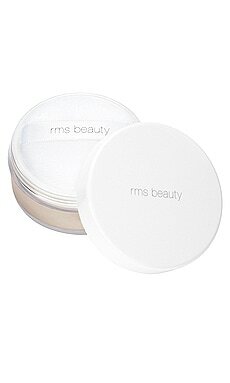 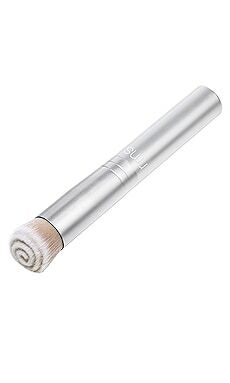 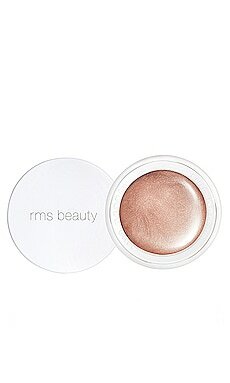 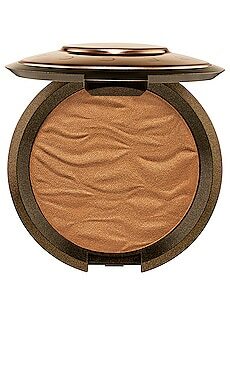 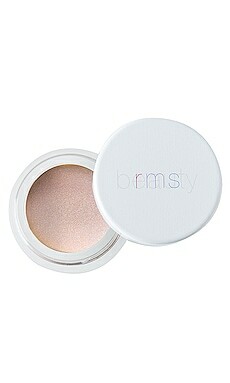 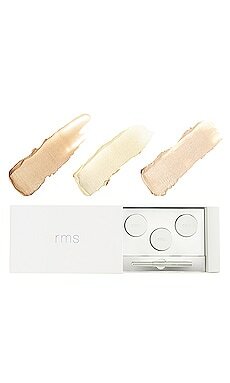 Achieve a vacation-ready glow in seconds with RMS Beauty Buriti Bronzer. 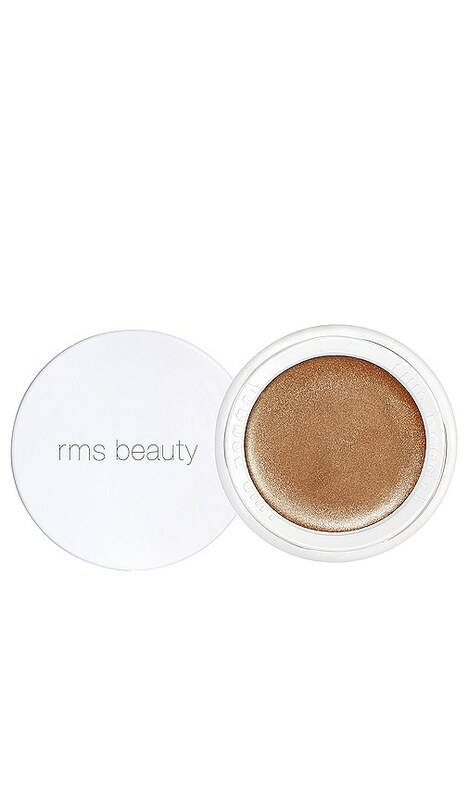 This sheer, creamy formula contains vitamin-rich Buriti oil and natural mineral pigments that give the skin a perfect sun kissed glow without looking dry, muddy, or overly sparkly. 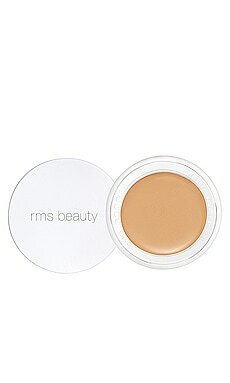 RMS is breaking the mold of what it means to be a natural beauty line. 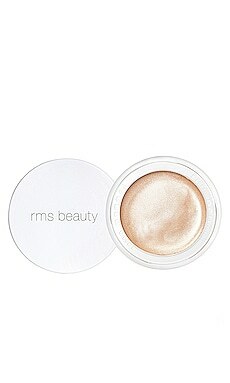 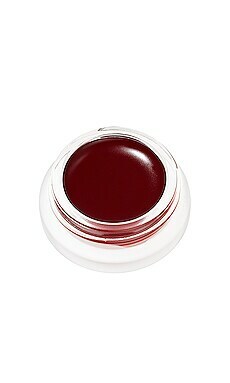 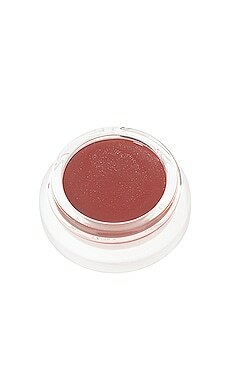 This is makeup unlike any you have seen before; consider it skincare combined with mineral color. 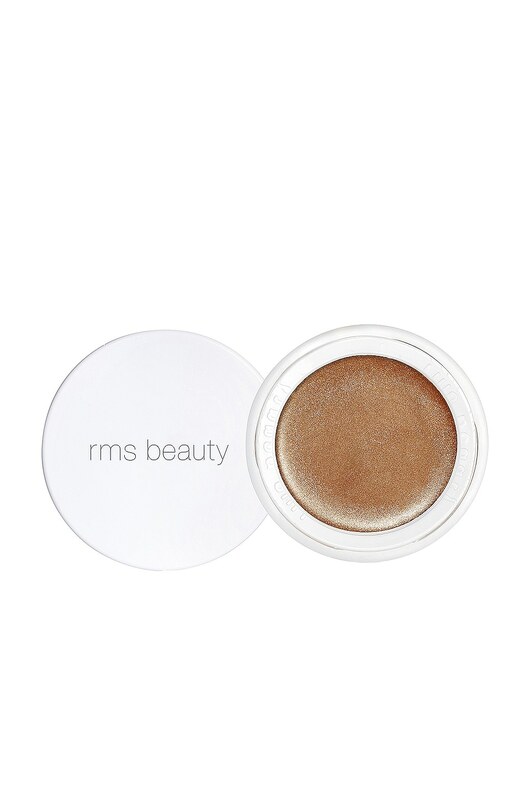 Each RMS Beauty product is formulated with raw, food-grade, and organic ingredients in their natural state, allowing their living, healing attributes to penetrate and rejuvenate the skin. 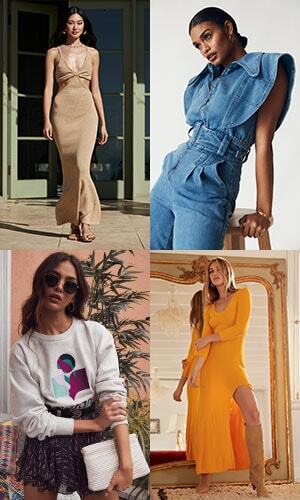 Extreme care is taken to ensure the use of minimal heat in the manufacturing process in order to keep all nutrients and healing properties alive. 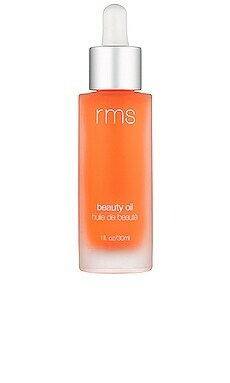 All RMS Beauty products are free of harmful chemicals, synthetic preservatives, synthetic vitamins, and genetically altered ingredients (GMOs), filled only with healing nutrients that work synergistically with the skin and in harmony with nature and our environment.